Discover the excitement, heritage, and culture of NW Montana. 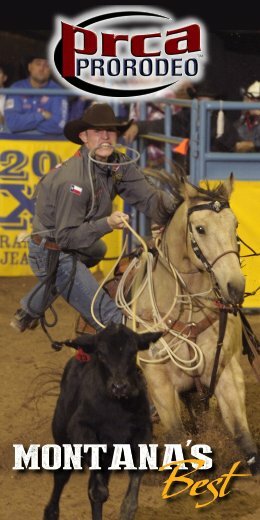 With 116 years of tradition, the NW Montana Fair & Rodeo comes alive each year in August featuring three nights of PRCA Rodeo action, huge concerts, exciting carnival rides, and fabulous fair food. Enjoy some great photos from previous year’s events HERE! 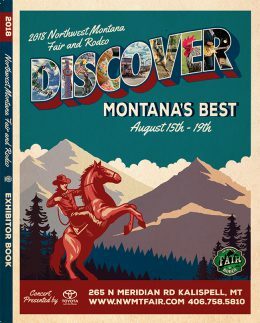 Fair highlights include amazing local talents, the Friday Fair parade in downtown Kalispell, the Livestock Show and Sale, and more than 100 commercial exhibitors. 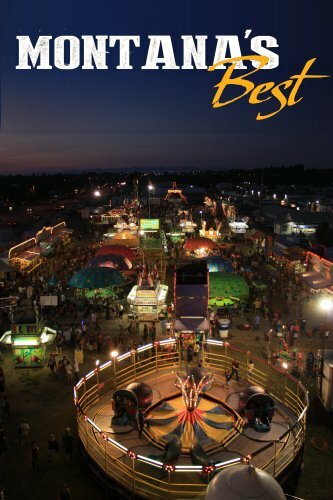 The heart of the NW Montana Fair is over 8,000 hand-crafted exhibits showcasing the interest, talent, and passion of our regional residents. 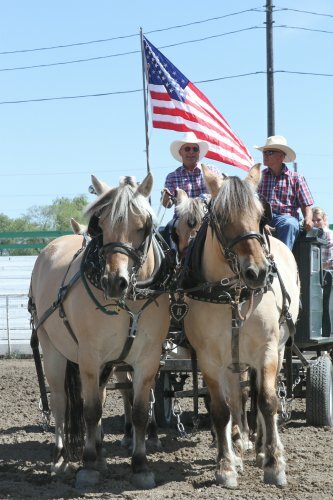 From quilts to mini-horses, floriculture to rabbits, you’re sure to experience blue ribbon displays throughout the fair. 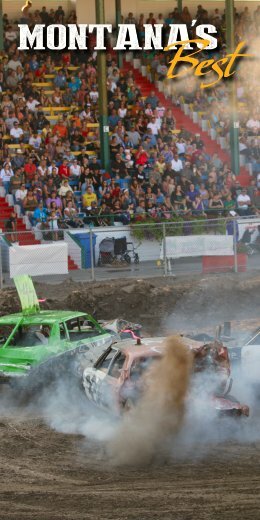 The Fairgrounds is also a year-round event center with more than 220 events held each year. Click here for a schedule of family events you can attend throughout the year. Like us on and follow all the current ‘Fair News’ . We wish to thank the following preferred sponsors for their incredible support.